Most of us love travelling! Don't we? If given a chance I would stroll across the breadth and length of this country and I would also love to stroll across different cities across different countries. Unfortunately my job doesn't permits me to meander across places. I am no vagabond! 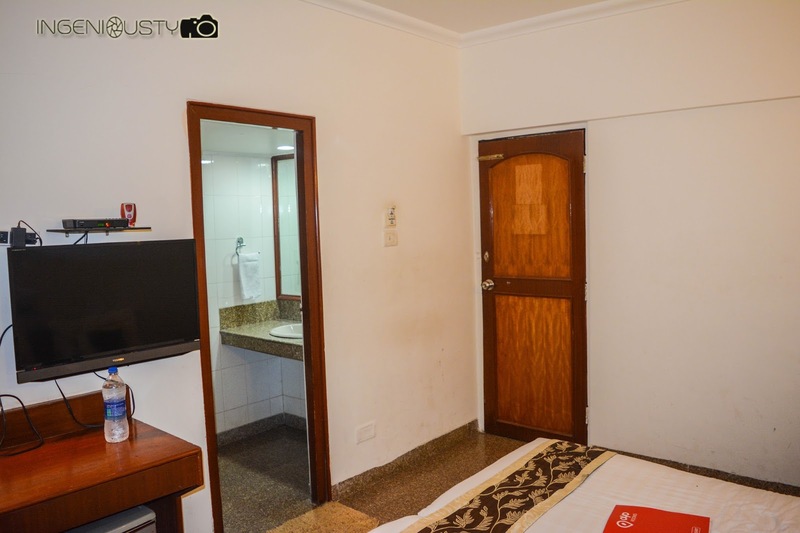 Of course, if you belong to that league of people who have to travel across various cities then this post would definitely provide you insights about places where you could stay during your voyage. This could be a trip - business, meeting or anything. Every one wants to cool their heels at a place that would give them peace. You just need the best for the money that you shell. Yes, I am talking about the location - hotels to be precise. The hotel should be affordable and should take care of several factors such as hygiene, cleanliness, service, food etc. 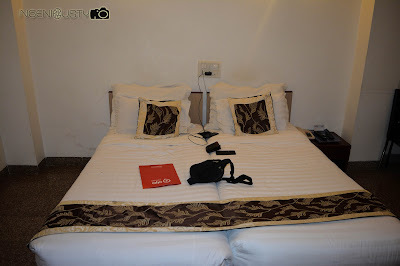 Recently I came across something called as OYO Rooms. The concept fascinated me. 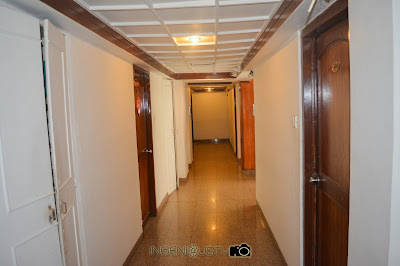 I researched about it and further on I would be posting the review of OYO rooms and my OYO experience. OYO Experience - Yes, you heard it right. 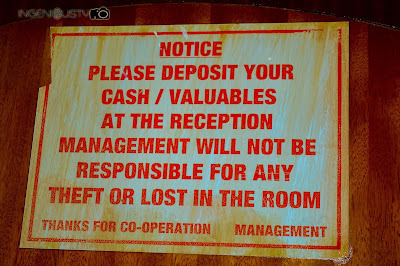 But without much ado, let me say few things about OYO rooms. 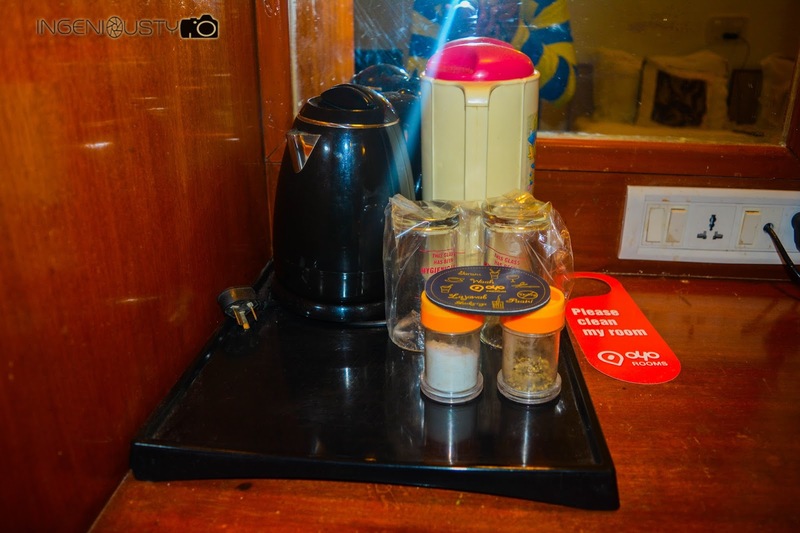 It is the fastest growing branded network of budget hotels. It was founded in 2013 and has more than 350 hotels under its brand. It has grown from a single 11 room hotel in Gurgaon in May 2013 to 4000 plus rooms across 350 + hotels in various cities of India. 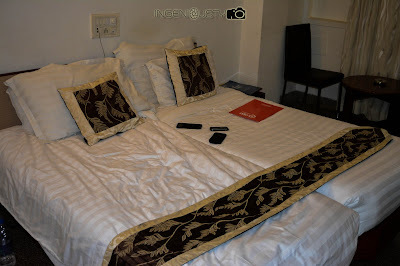 I recenty had the opportunity to visit the OYO room at Hotel Atlantic at Juhu Tara road in Mumbai. I, along with 9 other bloggers from Mumbai were greeted by the OYO representative Nijish. I checked in sharp at 3 PM and a group of smiling faces greeted me at the reception. 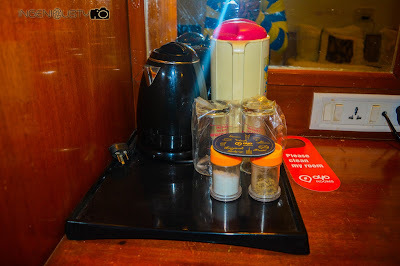 I refreshed myself and neatly scrutinized the room though at that time it was just transient as we were destined to take part in the OYOxplorer activity. 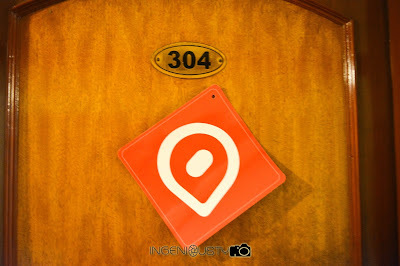 Room number 304 it was ! 304 also happens to be the number of my House in Western Suburb. Nijish had invited us at the conference room to brief us about the activity. At that moment I had loved the ambience there and the room was good too. He handed us the OYO props - the cap, umbrella and the water sipper. Let me talk about the OYOxplorer in short before I take you to a virtual journey of the OYO Rooms. 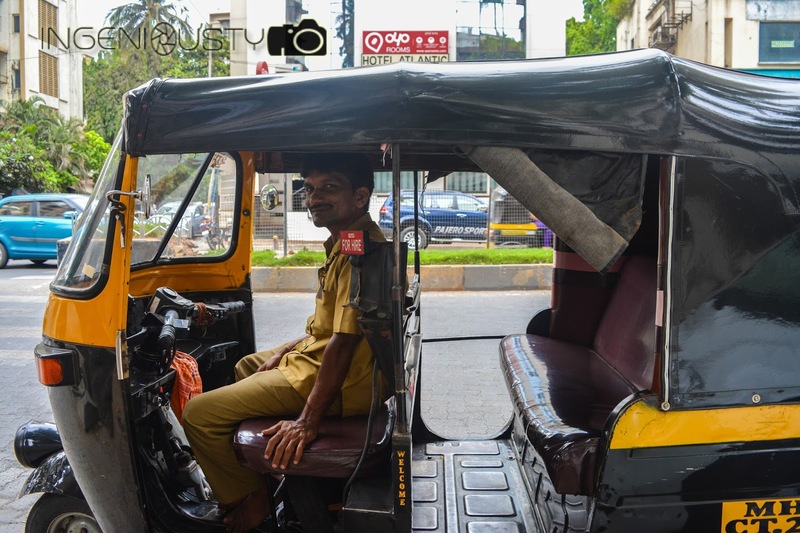 A group of 31 bloggers across Mumbai, Bangalore, New Delhi and Gurgaon were selected to be part of a blogger activity that involved exploring the city where we lived. It involved various challenges in form of tasks such as clicking selfies in front of movie theatres, with happy kids, sunset, less traveled road, food, monuments etc. It was intriguing and the same time fun filled. We finally retired at evening and it was a tiring day. 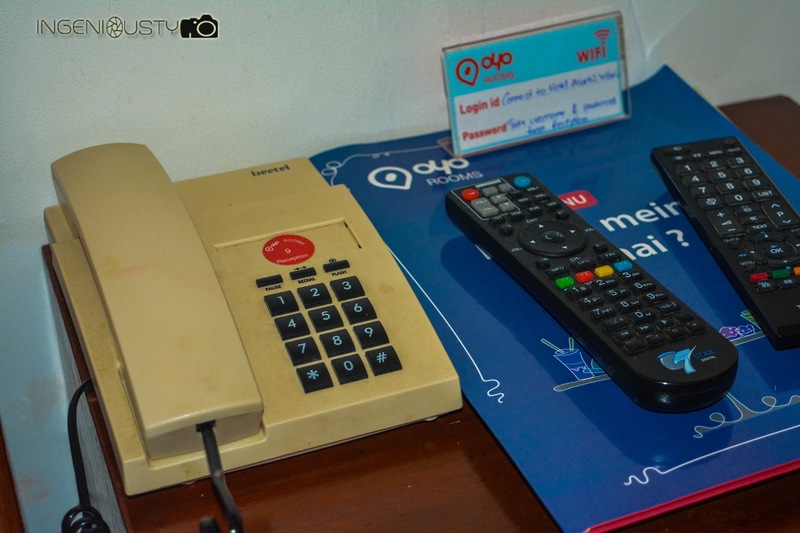 We were supposed to stay back at our room, enjoy the free WiFi offered and experience the room what we call as the OYO experience. 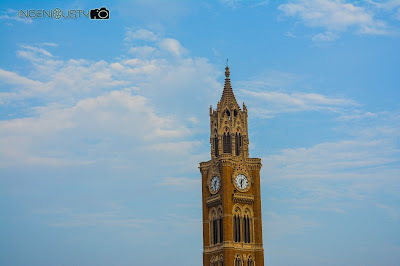 For the activity, I had visited the town - South Mumbai. What have you explored when you haven't explored the Southern part of Mumbai. The South of this city would give you a different experience and this is incredible. 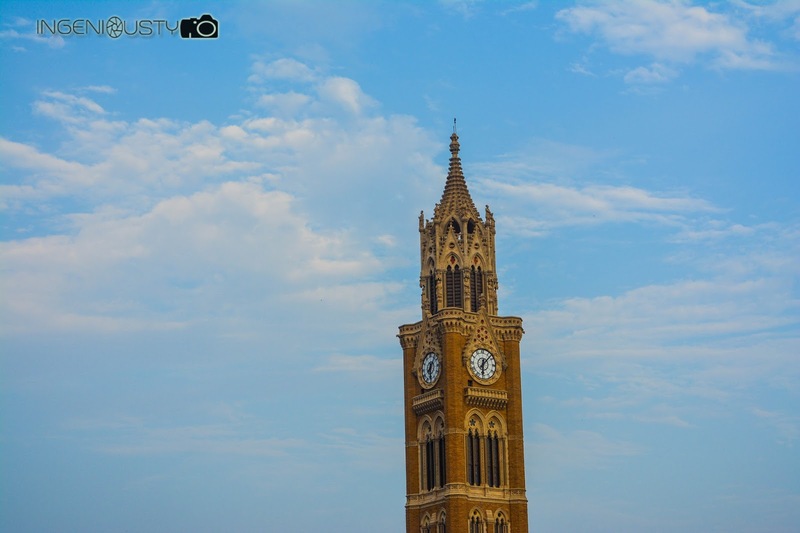 South Mumbai is posh , rich and hosts several monuments and is bread and butter to many office goers, venders etc. 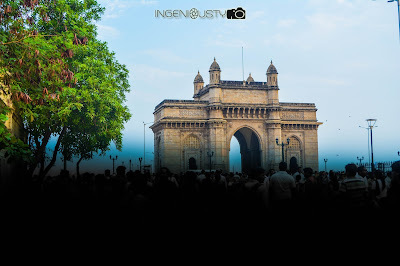 I had a chance to visit several happy kids at the Oval ground at Churchgate and enjoyed some precious time at the Gateway of India which is listed amongst the world heritage sites. I am attaching the collage with this post that contains several selfies of mine. 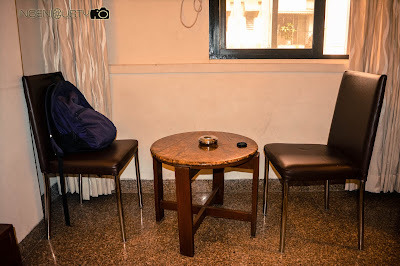 Lets talk about the OYO Rooms now. Oyo rooms are located at prime locations of the city. The one that I had visited was located near the Juhu beach. Their rooms come at an affordable price tag starting from Rs. 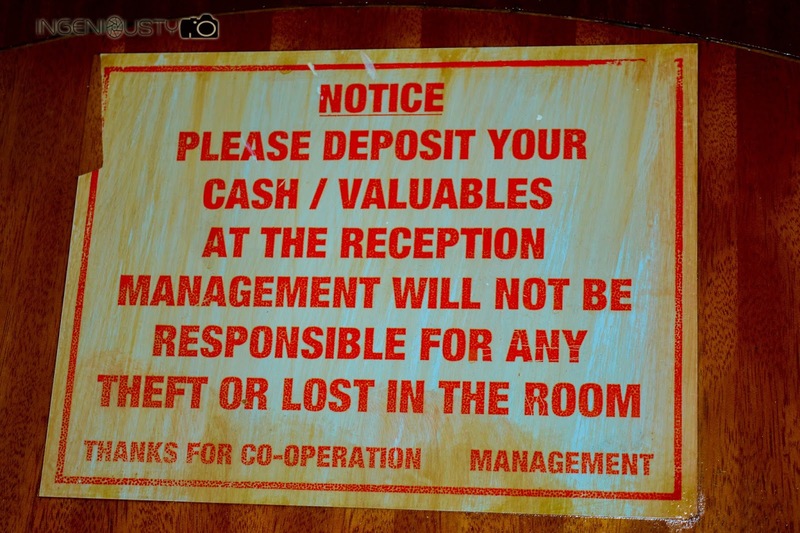 999 per night. They promote themselves as Standardized Buget Rooms. It is true. I liked the room. It was posh and as I entered the room I had a nice smile on my face. The twin bed were neatly organized. A set of chairs rested along side the bed. The washroom was good too. The view outside my room was that of the road. It contained covered glasses and flasks. The hygiene factor was addressed. The room service was good too. The response was prompt and the room service boy quickly addressed our requests. The night stay was pleasant. The huge Television that rested on the wall was my sole companion that night. WiFi facility was there too but late than never! I primarily used it for some social media updates and to connect with my friends on the chat messenger. The door was tight and at first attempt it refused to listen to me. After two to three attempts it got closed. The photos below should give you a clean idea of the room and how cool OYO Rooms are! As far as the positives points are concerned, I got many points. 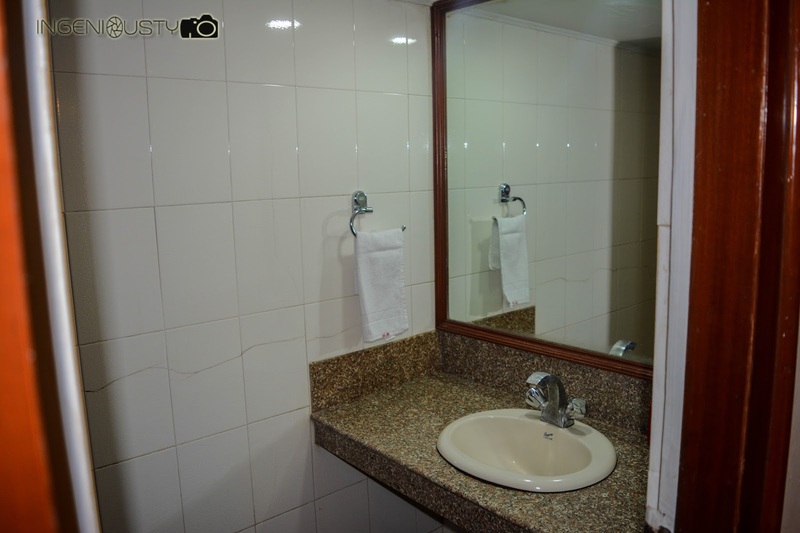 To sum up, it is affordable, clean, hygienic, offers great room services and values, doesn't hurts the wallet. I don't have any negative points at the moment. It's just that you should try it! Few important data for you. 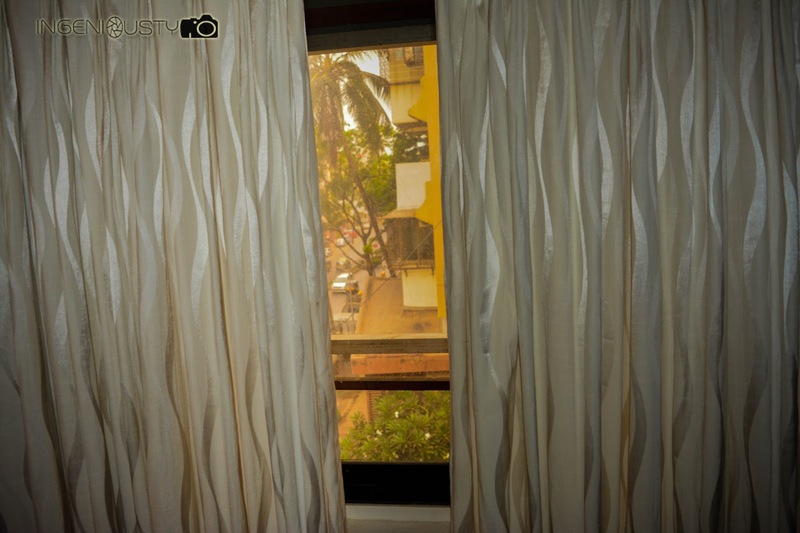 Snapshots of the room. Click on the images to enlarge. And now the Collage of Selfies taken by me for the #OYOxplorer event. I could not fit in all the selfie pic but I did my best to show the better ones. The breakfast served the next morning was good and few group of bloggers had a healthy discussion on IT and blogging. I hope you enjoyed reading this review of mine. 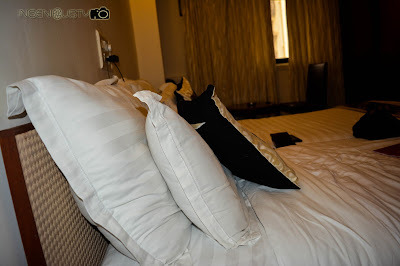 And I highly recommend OYO Rooms. Do let me know what you think about it. Between it was great fun exploring Mumbai after a long long time amid busy schedules, timelines and deadlines. You can check @ingeniousty handle for my updates about my OYOxplorer activity. You should definitely plan a trip to India. You would love it for sure :) I hope you are doing good. In the meanwhile I received around 20 sms giving me different hotels’s details and thank you sorry and all.